Today I'm going to show you how to make cute and delicious homemade cookies with a bit of a cheat. 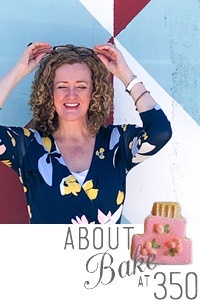 Store-bought icing. I refuse to feel guilty about using a little pre-made help now and again and I refuse to let you feel that guilt as well. Repeat after me: No Guilt! The cookies are soft and thick, made with sour cream and pound cake extract. If you cannot find pound cake extract, vanilla will work just beautifully. 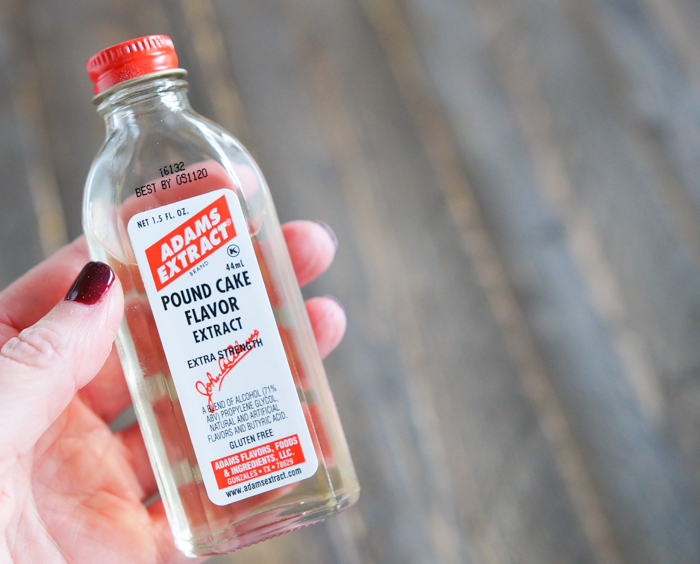 I found pound cake extract at H-E-B...it's reminiscent of butter, vanilla, and citrus. Remember how we can't do it all? Well, there's no rolling and cutting out these cookies. This is where your cookie scoop comes in handy. 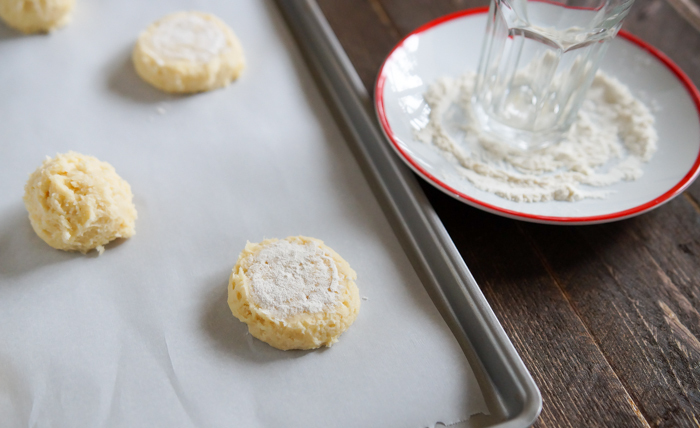 Plop them on a cookie sheet, and flatten them out with the bottom of a juice glass. Done. 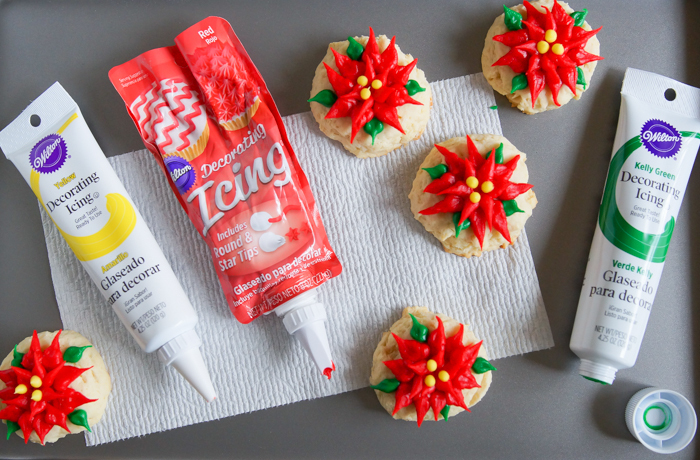 When the cookies are baked and cooled, it's time to decorate. 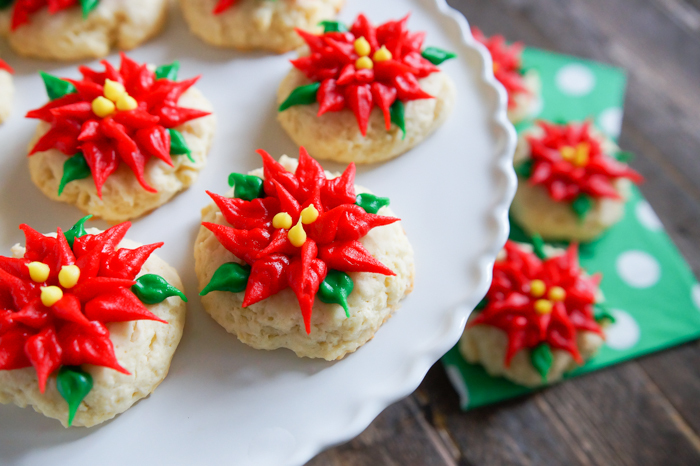 For the leaves and the flowers on the cookies, you'll use a leaf tip. In the photo above, the leaf tip is the second from the right. 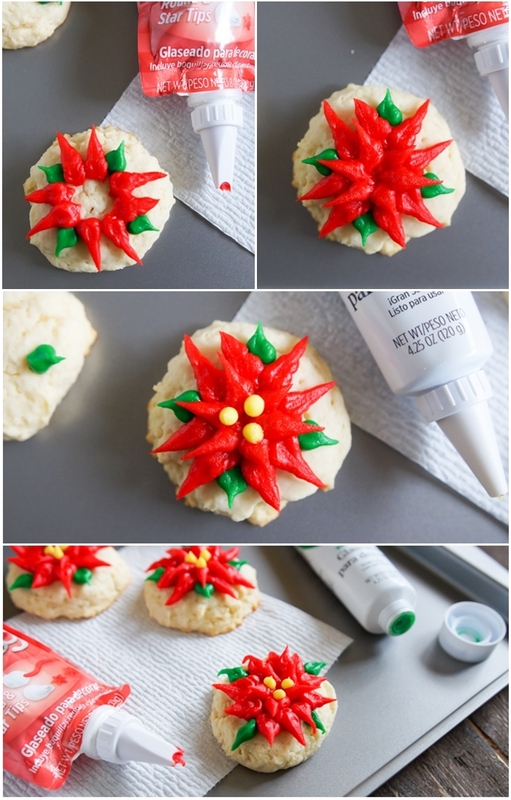 You'll pipe on a few leaves around the cookie edges. When using a leaf tip, hold the tip vertically. The pointed ends of the tip will be at the top and bottom. 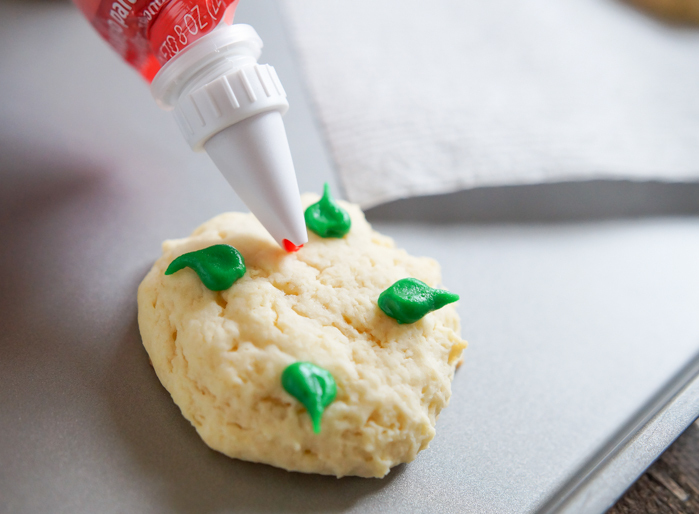 Squeeze the icing bag, while moving the tip out. Release the pressure and pull the tip away from the cookie. Use this same technique for the leaves and two rows of petals. For the red, use more pressure for larger leaves. 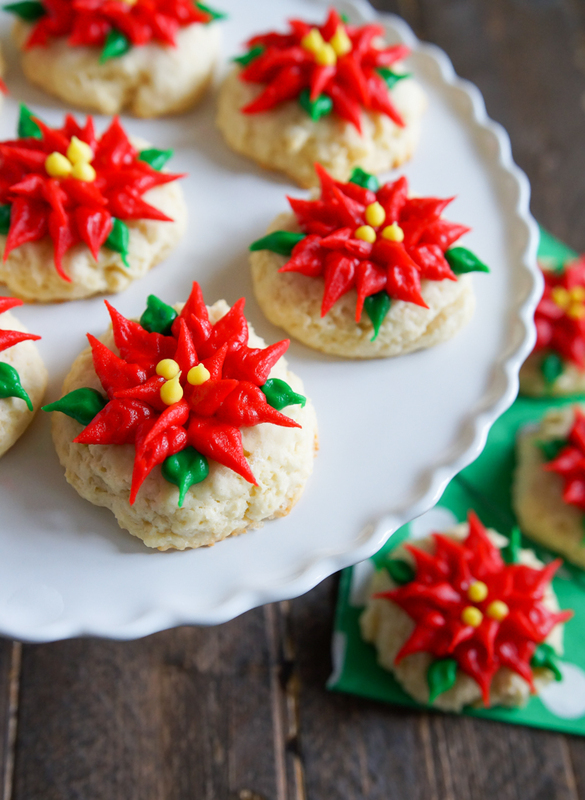 Once the leaves and petals are piped, add dots of yellow icing in the centers. You're finished! You have cute Christmas cookies, and not one bowl of icing to wash! Yay! 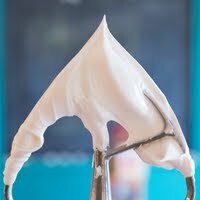 With an electric mixer, cream the butter and sugar together until fluffy. Beat in the egg and extract, scraping down the sides and bottom of the bowl. Add the sour cream and mix until incorporated. On low speed, add the flour in 3 additions. Mix just until combined. 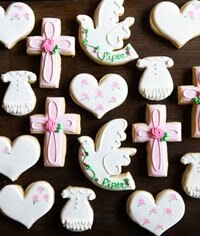 Use a 2-tablespoon cookie scoop to dollop the dough onto the prepared sheets. Dip the bottom of a juice glass in flour. 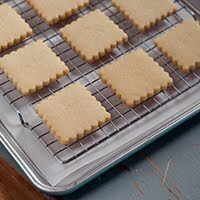 Press onto the cookies to flatten. Bake for 15 minutes, or until done. Remove to a wire cooling rack to cool. 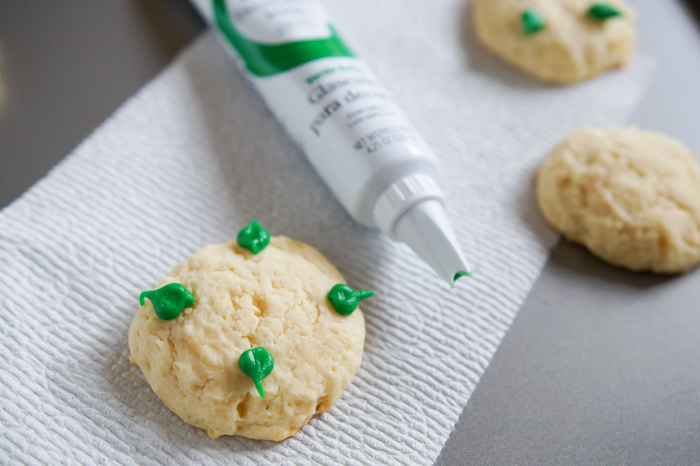 Place the leaf tip on the green icing. When using a leaf tip, hold the tip vertically. The pointed ends of the tip will be at the top and bottom. 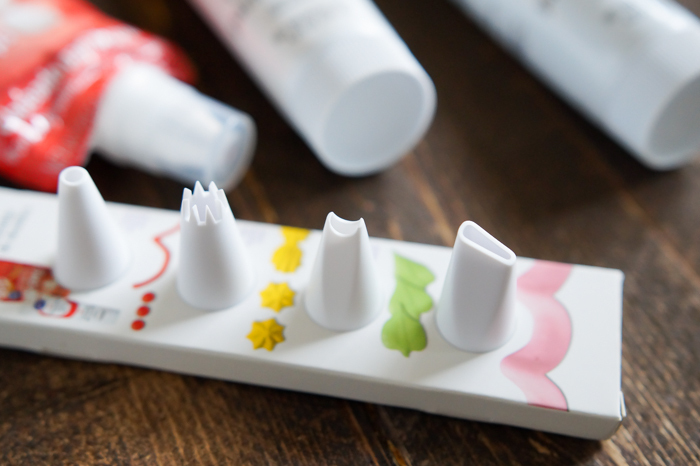 Squeeze the icing bag, while moving the tip out. Release the pressure and pull the tip away from the cookie. Pipe on a few leaves around the cookie edges. Wash and dry the leaf tip. Use this same technique for the two rows of petals. For the red, use more pressure for larger leaves. Start with the outer petal, then pipe smaller petals in the center. 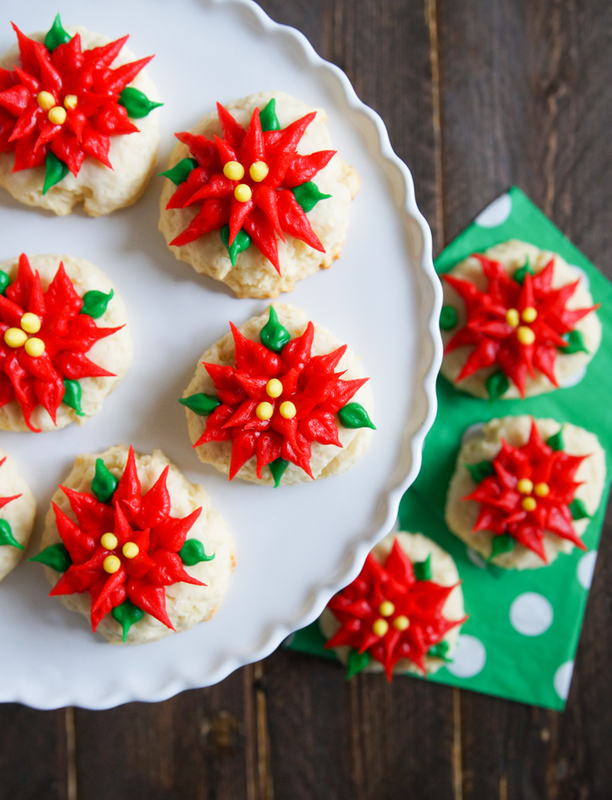 Once the leaves and petals are piped, add dots of yellow icing in the centers using a plain round tip. Pound cake extract!!! 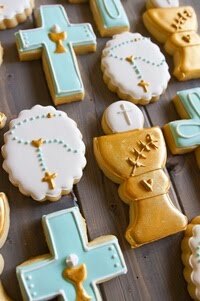 Running to H-E-B right now to make these beauties! I am definitely not good at it, but thanks to the step by step pictures I can actually manage to make a nice cookie :D Thank you! Hello ! You do so nice thing here.. I will definitely be back. Thank you and have a pleasant day ! 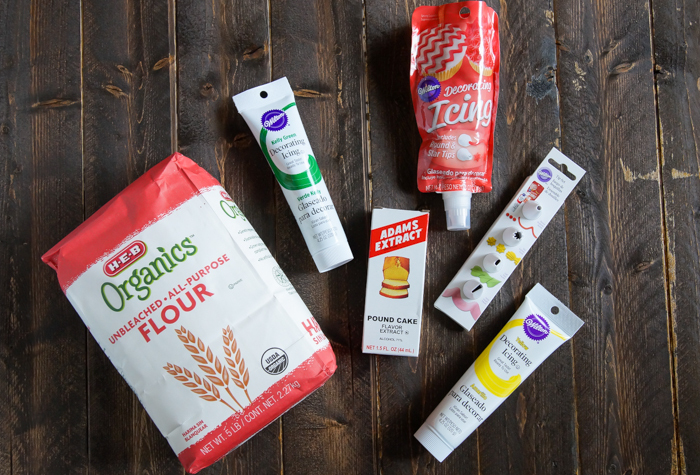 these look wonderful, love the real sour cream flavor, and nice tip re: pound cake extract (I didn't know it existed!, always just go with vanilla extract) and the flower pedal technique! thank you for sharing all of this! What a clever idea! 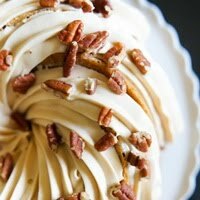 I think I would "cheat" by using store bought cookies and making my own icing--that way I can lick the icing off and throw away the cookie. I love icing. http://holidaysrestaurant.us Great post I would like to thank you for the efforts you have made in writing this interesting and knowledgeable article.